They may not seem related, but Dr. Sandro Galea, Dean of the Boston University School of Public Health, says we can approach guns, obesity and opioids in the same manner: population health. 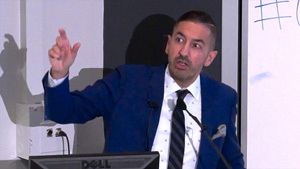 Dr. Galea breaks down the key concepts of population health – a relatively new field – during the inaugural Colloquium on Population Health and Health Equity at the UCSF School of Medicine. Dr. Galea argues guns, obesity and opioids are the three epidemics of our time, and three of the main reasons life expectancy is declining in the United States. They also share three key characteristics: They are important, costly health concerns. They are complex. They are resistant to simple solutions. The key to overcoming these challenges Dr. Galea says, is using the population health approach. He lists nine principles of population health, but focuses on four, including the concept that small changes in ubiquitous causes of health problems can have a greater impact than big changes to rare causes. Dr. Galea uses the example that while much has been done to curb the overprescription of opioids, the epidemic continues to grow. That’s because other options, like synthetic opioids, have become more widely available. Dr. Galea says that’s where population health comes in – finding ways to improve health on a large scale, and addressing epidemics from every angle. You can’t fix healthcare until you fix health. You can’t fix health until you fix the diet. And you can’t fix the diet until you know what’s wrong. What went wrong? FoodGate. 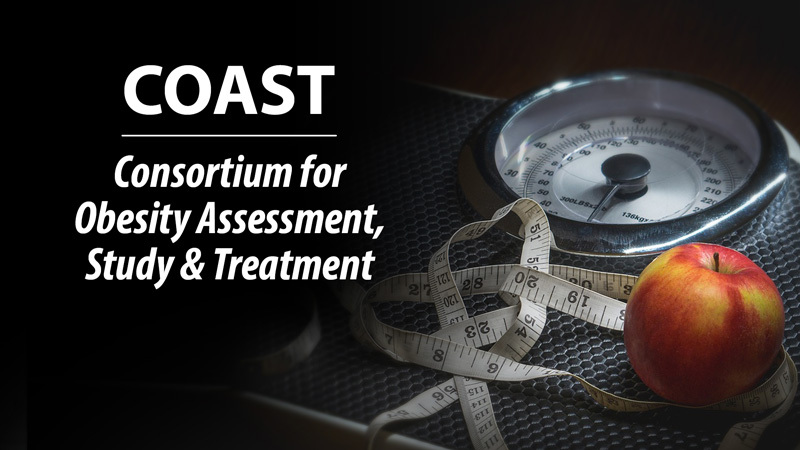 Endocrinologist Robert Lustig, Dentist Cristen Kearns and Health Policy Expert Laura Schmidt team up to explore how the US food system has led to higher rates in obesity and related metabolic diseases in the last 50 years. Preventable disease rates keep going up, even while behaviors have improved: smoking rates are down, cholesterol and blood pressure are down, and physical activity is up. We should be reaping a health benefit, but we’re not. The primary reason: we’re eating too many refined carbohydrates and too much sugar. How did the food system come to encourage this? Pharmaceutical companies benefit from long-term drug treatment of metabolic diseases. Organizations such as the Sugar Association and the Beverage Association fund questionable scientific studies to convince the public that obesity and sugar are not related. These efforts include funding aggressive marketing campaigns to influence public policy. According to Schmidt, they spent 31 million dollars in a single election to convince voters in San Francisco and Oakland not to support a soda tax. 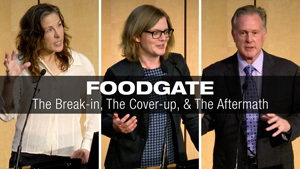 Watch FoodGate: The Break-in, the Cover-up, and the Aftermath. Is There a Link Between Obesity and Diabetes? Diabetes is the nation’s seventh-leading cause of death and a prime cause of kidney failure, blindness, nontraumatic limb amputations, heart disease, and stroke. Of the people diagnosed with type 2 diabetes, about 80 percent are also diagnosed as obese. This fact provides a clue to the link between diabetes and obesity. Being overweight places extra stress on your body in a number of ways, including your body’s ability to maintain proper blood glucose levels. Just being overweight can cause your body to become resistant to insulin. If you already have diabetes, this means you will need to take even more insulin to get sugar into your cells. And if you don’t have diabetes, the prolonged effects of the insulin resistance can eventually cause you to develop the disease. 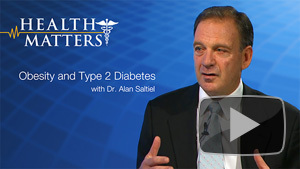 In this Health Matters program, Dr. Alan Saltiel joins host Dr. David Granet to examine the link between weight and diabetes, how our metabolism can influence our health, the role evolution plays, and where current research is trending. Watch Obesity and Type 2 Diabetes and visit the Health Matters series to browse more programs. Over one billion people today are undernourished. That means roughly one in seven people across the globe eat roughly one meal a day, if that. Children in developing countries live with chronic hunger that stunts growth and weakens immune systems, while more and more people in wealthy countries grow obese. But there are starving children in wealthy countries too – families living on food stamps, making it impossible to ignore the inequality between the wealthy and the poor. As food becomes scarce, families are forced to eat cheaper, less nutritious meals, which can have devastating long-term affects on entire populations. Within the past few years, we have witnessed food shortages like the global food crisis of 2008 and the East Africa food crisis of 2011. In Haiti in 2008, food prices rose to 50-100% of their normal price, which led to unrest, violence, and the ousting of the Prime Minister. Although some things like drought or infestations of vermin can be blamed for food shortages, many of the causes are man-made and avoidable. Mary Robinson, formerly the first female President of Ireland and now the President of the Mary Robinson Foundation, speaks at the University of California Global Food Systems Forum to discuss these issues with experts and fellow human rights activists. Robinson warns that climate change will only make matters worse. Rising sea levels will swallow up potential farm lands while increasing temperatures will turn farm lands to deserts. 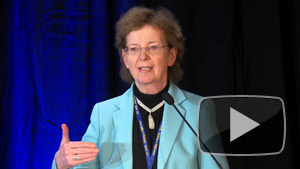 Watch “Mary Robinson – Global Food Systems” to learn more about the challenges ahead. Check out other videos about how gardening and agriculture must feed our growing population.